On Jan. 31, Environment New Hampshire Research & Policy Center launched a campaign to persuade colleges to commit to meeting 100 percent of their energy needs with renewable sources. 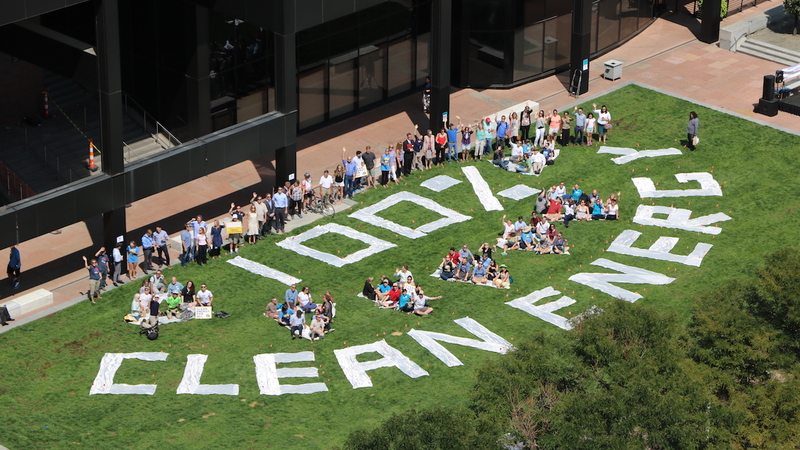 We’re starting out on 50 campuses in 15 states, with a goal of getting 100 campuses to commit to 100 percent renewable energy by June 2020. More than 950 faculty and campus leaders have signed a statement supporting the campaign.